A view from Bowmore to Port Charlotte on a very clear day on Islay. 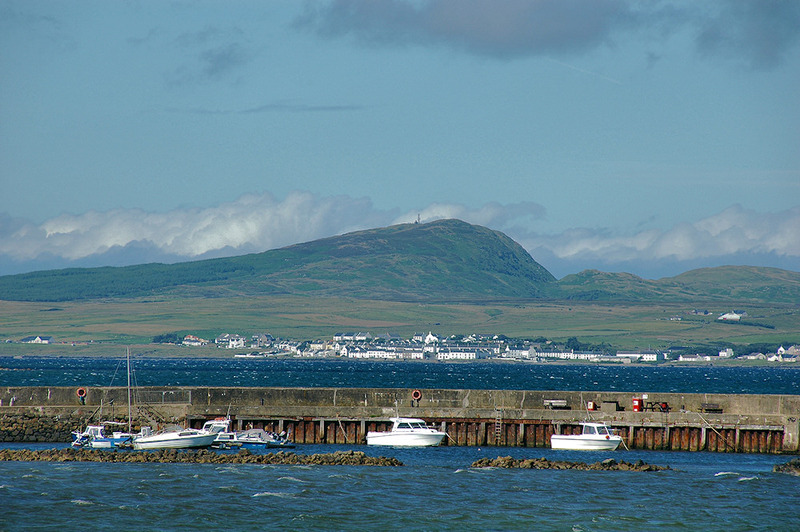 Bowmore harbour and pier in the foreground, Port Charlotte on the other side of Loch Indaal. Beinn Tart a’Mhill (232m) towering over the village. This entry was posted in Landscape, Repost, Sea Loch, Sunny Weather, Village and tagged Beinn Tart a'Mhill, Bowmore, Islay, Loch Indaal by Armin Grewe. Bookmark the permalink.